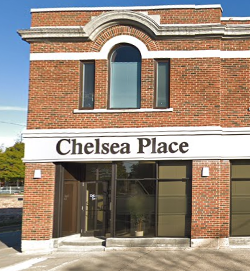 DeLong Law was established in 2008, and later opened their doors in downtown Brantford at the Chelsea Place building, close to both the Provincial Court House and Superior Court House. We handle all matters confidentially and have tried and true strategies for having your case completed expeditiously so that you can move forward, whether your case is from a common-law or marital break-up, from a hetero or homosexual relationship, is a disagreement with grandparents, other extended family or the Children’s Aid Society, etc. In 2019, it expanded by opening an additional office in Waterford to serve Norfolk County in addition to Brant County. 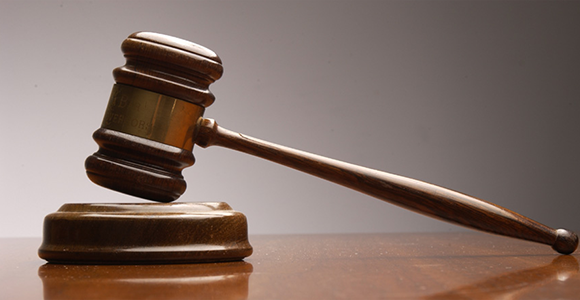 At DeLong Law, we are dedicated in providing personalized, quality services in a comfortable atmosphere. 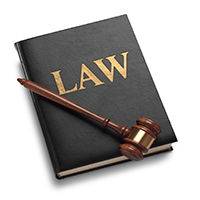 Do understand that use of this website does not establish a lawyer-client relationship and no confidential information is to be emailed to a lawyer until the firm has arranged a retainer with you, either privately or through Legal Aid Ontario.